Are you and your colleagues bummed out about working over Christmas? 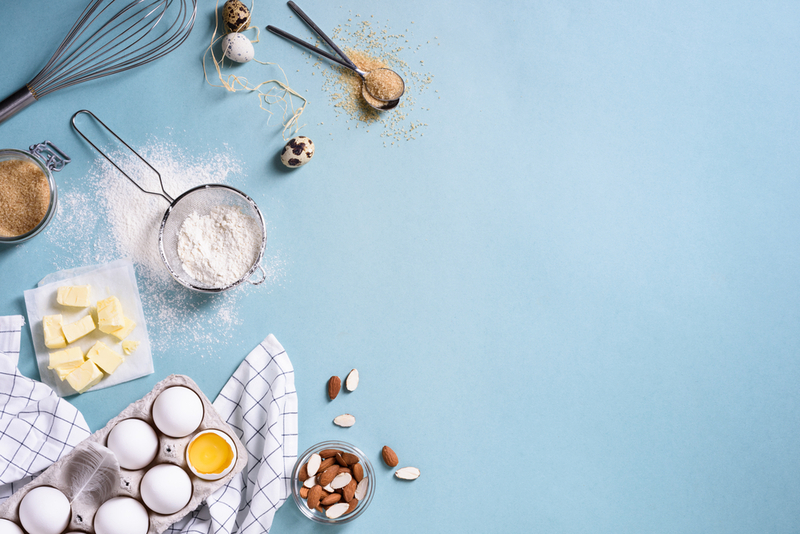 No need to stress these cute Christmas baking recipes will brighten the mood in seconds. If you can’t go home for Christmas, then bring Christmas to work. 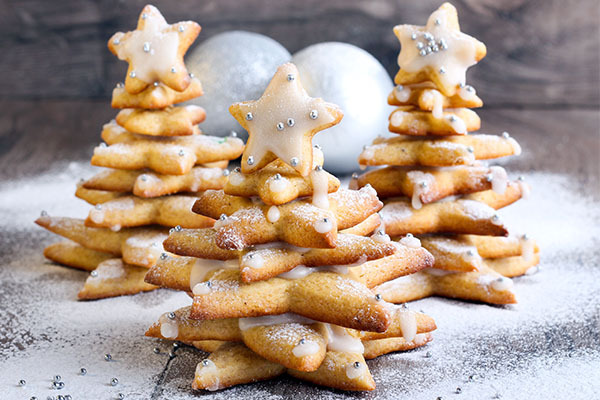 Here’s how you can turn a normal workday Christmassy with festive treats. Click on the envelope to see the ingredients lists. What’s more festive than Santa? Nothing! Turn cupcakes into cute little Santa hats that will bring a smile to anyone’s face. Click on the envelope below to find out the ingredients and how to make them. This is the cutest festive treat of all time. 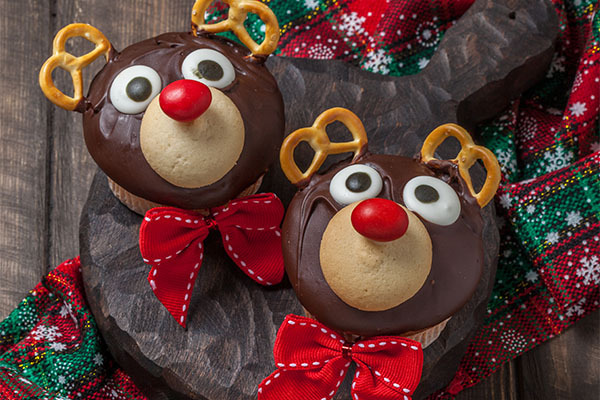 Cupcakes that look like reindeers, how could you and your co-workers’ hearts not melt? All you need is frosting, pretzel, and M&Ms. After that, it’s up to you. You can keep it simple or go all out. Be creative as you want. Check out all the ingredients in the envelope below. Don’t have time to play in the snow and build snowmen. Then it’s a good job this won’t take long but will be just as rewarding. 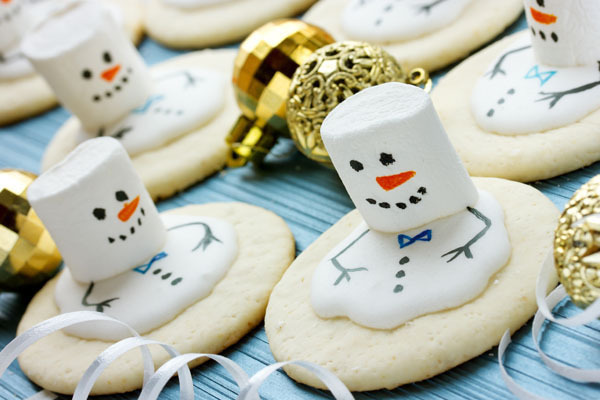 These festive treats are easy to make and fun to eat. 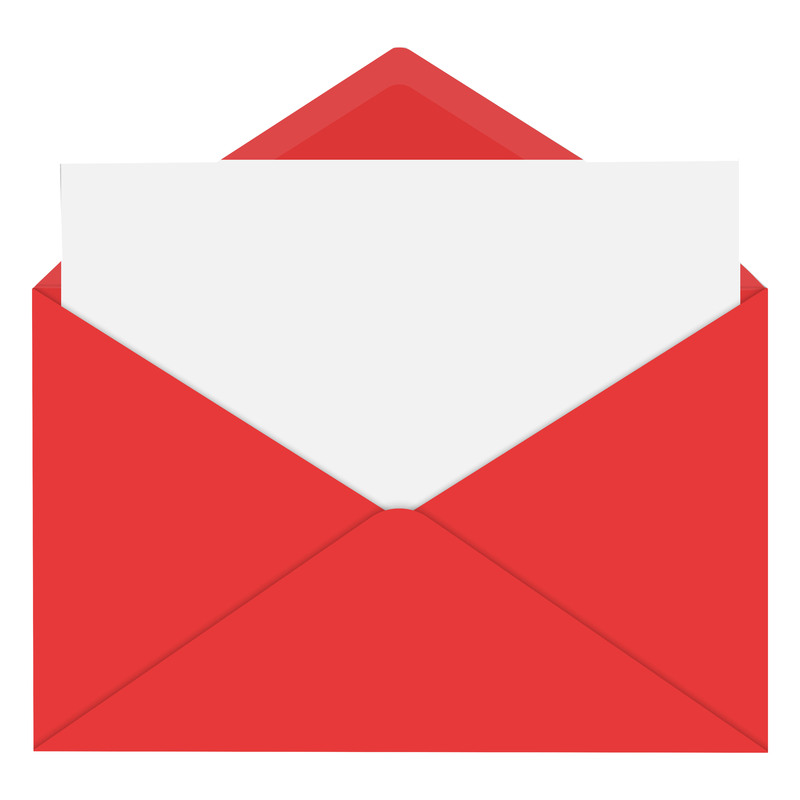 All you need to do is open the envelope below follow our instructions. It takes a lot of time and effort to put up a Christmas tree, right? Not this one. This tasty tree will have you feeling festive in no time and with half the stress of a putting up a real tree. Find our instructions in the envelope below. Did you know that with our cashback card you can get up to 7% cashback at over 50 retailers including selected supermarkets? Sign up here to find out about all our amazing discounts. Who doesn’t love cuddling up in front of the TV to watch Christmas films with their family? Nothing beats watching Christmas films, does it? And there are 100s of classics that never get old. So, grab your blanket, hot chocolate, and the tv remote and get ready to start feeling festive. Tim Allen as Santa need I say more? There no better way to start our top ten than a backstory of how one man becomes Santa Clause. From accidentally killing Santa to being magically transported to the north pole this film has everything you could ever want in a family fun Christmas film. It will have you and the kids in fits of laughter. This film will have you laughing one minute to crying the next. Christmas is all about love and what’s a better way to embrace that than watching a film which shows 9 intertwined stories about love at Christmas. If you think your Christmas is hectic, watch National Lampoon’s Christmas Vacation I promise you will feel a lot better about your Christmas! If anything could go wrong, It does. This film is one for the whole family. It’s a comedy Christmas classic! Want A light twist on the classic Christmas carol? Well, what’s a better way to lighten it up than with the Muppets? The kids will love the mix of comedy and magic. This is one which you and the kids can settle down to watch. Following on from my previous comment, this is another one that takes the classic Christmas film with a twist. This time it’s animated. despite keeping it fun and enjoyable, it really sticks to the original story. So, dim the lights and get the family together and watch Jim Carrey as Scrooge. So you want to watch I classic I hear you say? You can’t get more classic than this. This film is a roller-coaster of emotions. From laughter to sobbing, at the end of the film, you will feel so content and grateful for life. It’s a real heart-warming film and a definite watch this Christmas. Do you know a Grinch? Know someone who never in the mood for festive celebrations? Make them watch this take of Dr. Seuss’ How the Grinch Stole Christmas. At the end, they will realize it better to embrace the spirit of Christmas and not be a Grinch! A magical train that takes kids to the north pole… enough said! This is a magical Christmas film which takes you on a journey of children trying to rediscover their belief in Christmas. this festive film is a feel-good film about family and friends in the spirit of Christmas. A wonderful Christmas adventure for the whole family. Its every kid’s dream for them to be able to do whatever they want with no family to tell them what to do. Well, this film will show the whole family how Christmas is about love and family. As well as the heart filled message this film will have you in stitches as young Kevin McCallister takes us on a journey of a mischievous lead up to Christmas when he’s left home alone. Of course, our top pick is elf! Buddy the elf travels to New York to find his real family, only to get himself in trouble with his naivety. This heart-warming Christmas comedy is the best way to finish off your Christmas to-do list. Watch the kids be in awe of buddy the elf and the adults not being able to stop laughing at the witty comedy. 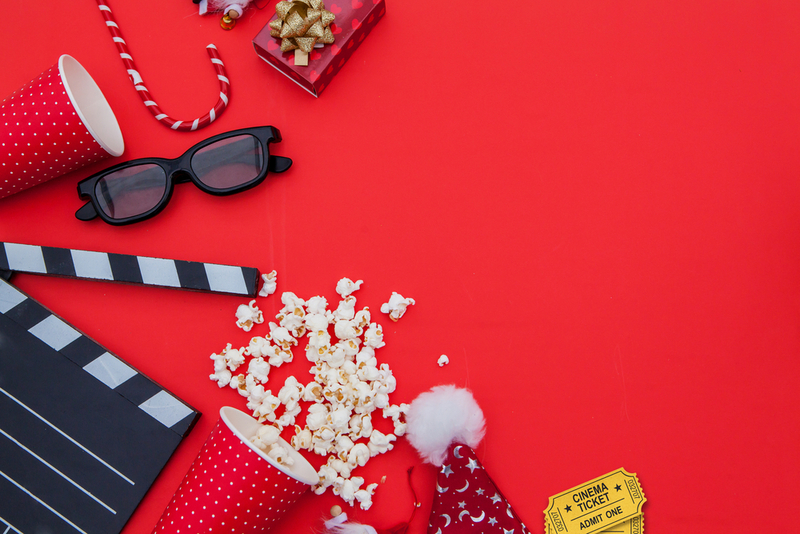 Enjoy watching our top 10 Christmas Films. What better way to get in the festive spirit than having a dance to all your favourite Christmas songs. Everyone needs a boost during their shift, especially around Christmas time. 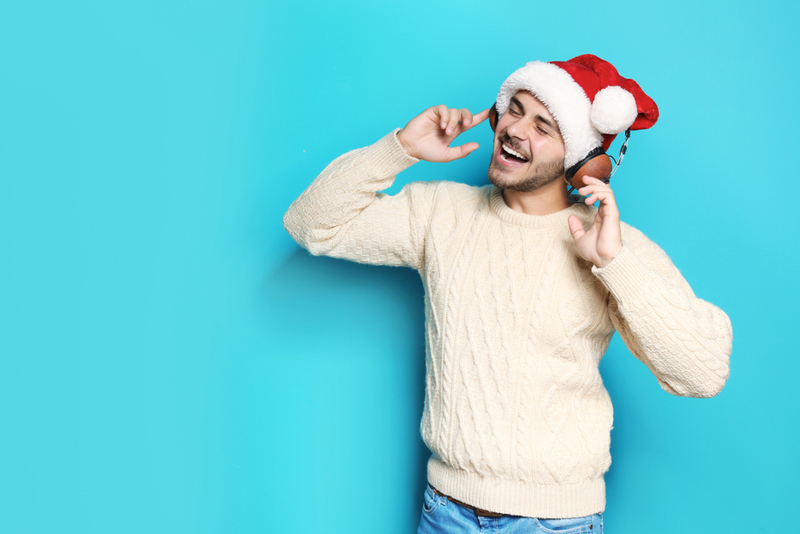 That’s why we’ve decided to put together our Ultimate Christmas Songs playlist! Who doesn’t wish it could be Christmas every day? This song is 100% guaranteed to list your spirits at work. 4. ‘Last Christmas’ – Wham! Name a catchier Christmas song? Wham! Do I need to say anymore? This lovely Christmas song instantly makes you feel festive. Can you and your colleagues hit the high notes? It’s not Christmas time until you’ve listed to this huge hit and it’s guaranteed to get you singing. This song is about love and the struggles between the couple. Remembering the good times and the bad. But it’s about Christmas and how everything feels better at this festive time of year. This song will make you love the ones you never thought you would at Christmas. Check out our brand new Spotify playlist for the full Ultimate Christmas Playlist. Don’t forget to Follow Us too!